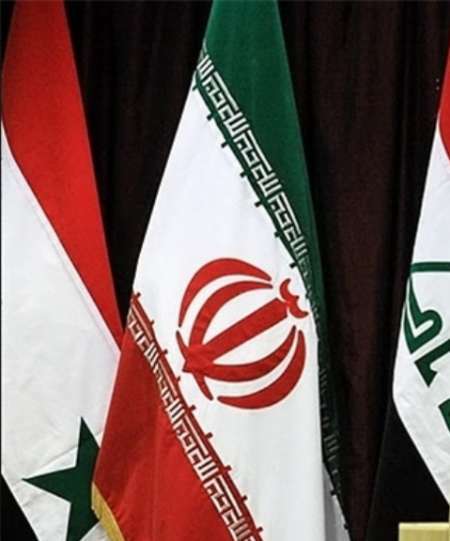 MNA – Hanin Qaddo, a member of Iraqi parliament, said that it is necessary for Iraq, Iran, and Syria to hold a joint military drill to foil US plots in the region. The joint military exercise will impede US plans and its influence in the region, he told Almaalomah website. Iraqi government is determined to hold such war games so as to evaluate the readiness of its forces for providing borders with security without foreign forces’ help, he added. He went on to say that Iraq’s security is closely tied to security in Iran and Syria, adding that the military drill will be a good barrier against terrorist measures in the region and as a result, the United States will have no excuse to keep a military presence here.